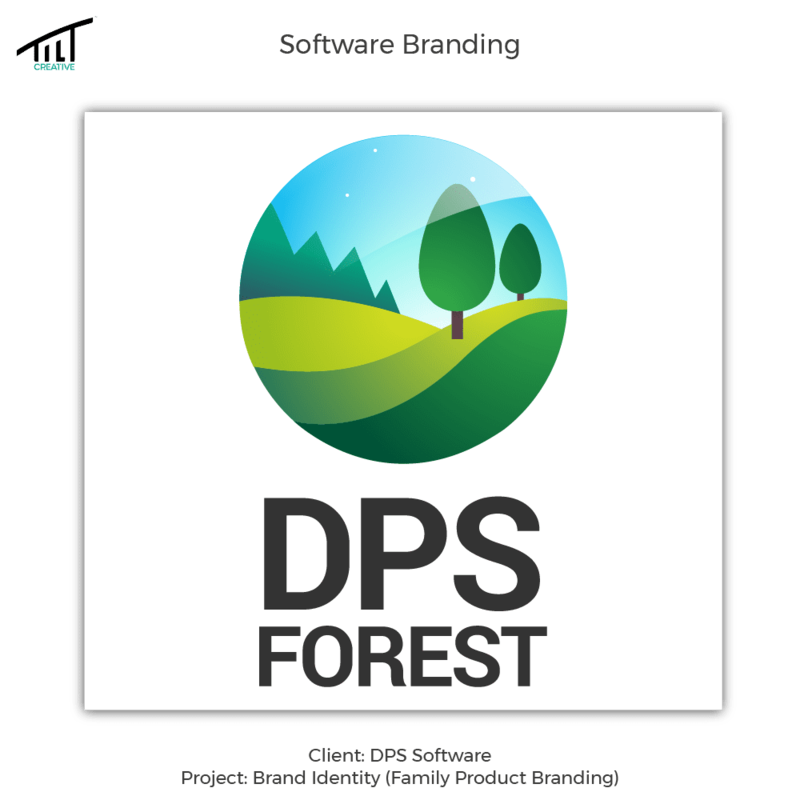 DPS Software is a legal software development company for law firms, in-house legal teams and public sector legal departments. TILT Creative Agency developed a family branding identity for a group of software options. 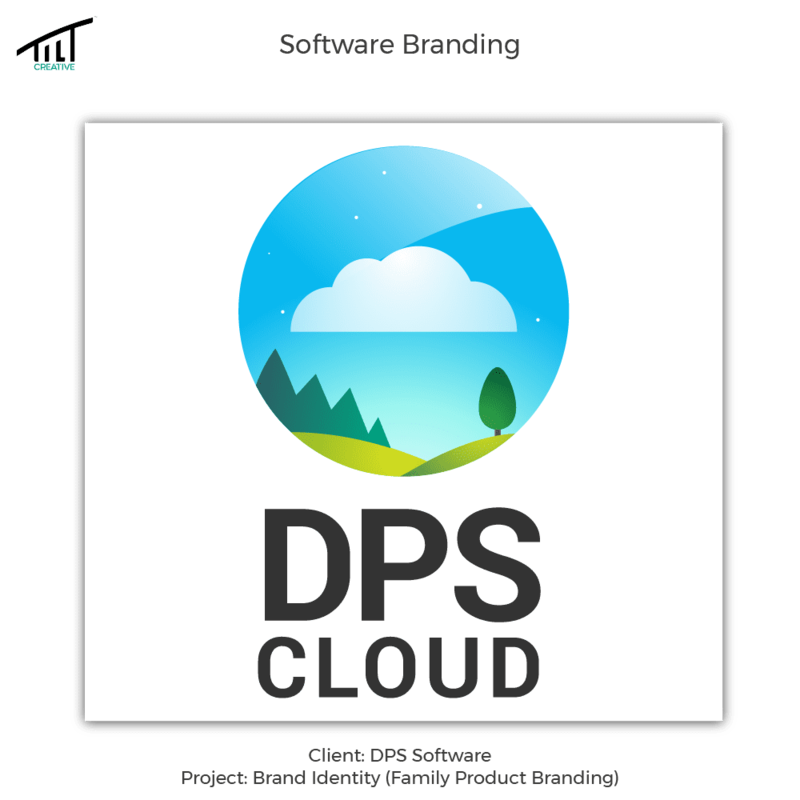 DPS Software has a “family” of software options that starts with the locally hosted version, all the way up to cloud. They weren’t exactly “branded” as a group and the software engineers gave the projects more technical names, rather than names that were easy to remember. During her contract with DPS Software, Désiré, the founder of TILT, decided to create a family branding concept based on the corporate logo that was already established and recently designed. The software had three levels; the first level was one that was locally hosted and backed up on a server called “Forest“; the second tier up was a cloud-hosted platform, but the software was still manually installed on the desktops; and the third tier was a web application codenamed “Spitfire” that was cloud based, giving users access anywhere in the world from a browser. 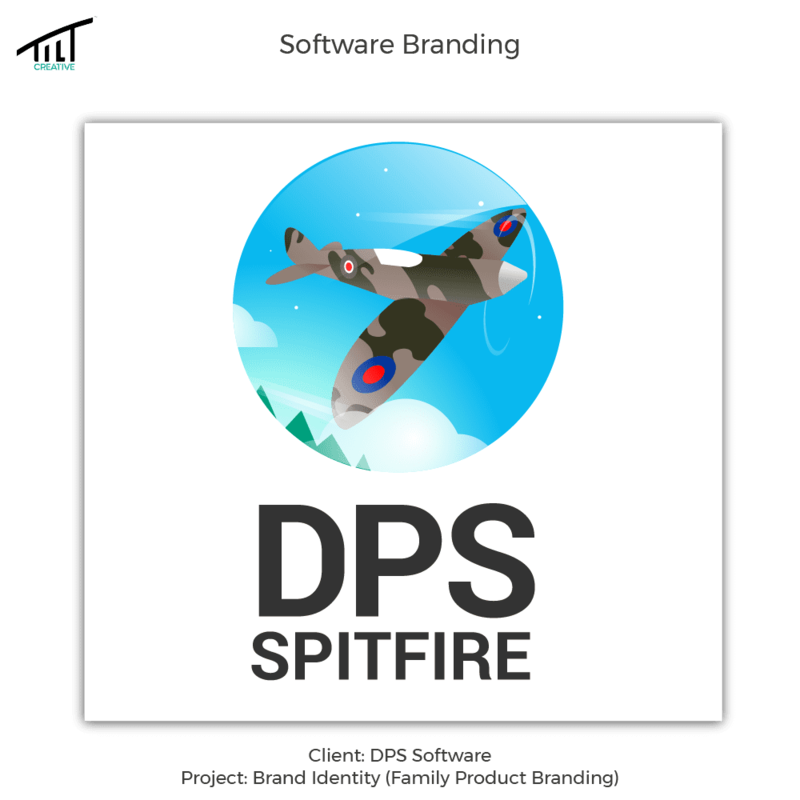 The codename “Spitfire” became the release name as everyone loved it. The concept’s purpose was to align the projects together and give them different levels that were visible in their branding. 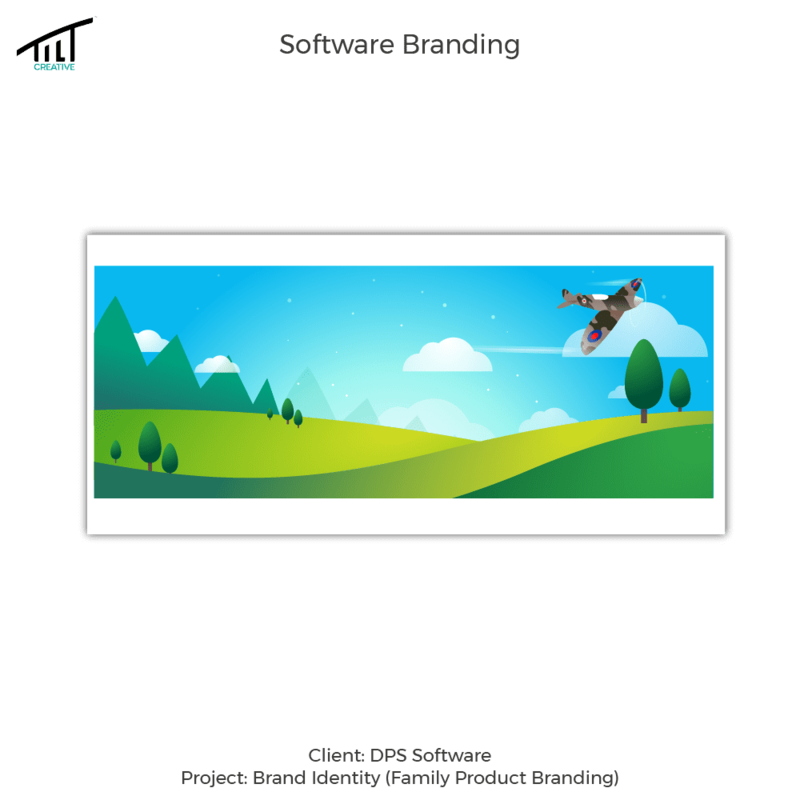 By branding each individual software package available, it would have increased the brand’s equity and made the packages more valuable and memorable. Since the Spitfire project was already named, the other two were developed working backward. The server named aptly “Forest” was utilised and the cloud hosted platform was the one in the middle, so it was named Cloud. So we had Forest, Cloud and Spitfire. You had an option with local hosted “forest” server, a cloud hosted solution, and one that you could access anywhere, taking your operation global.